My career in Higher Education has been mainly concerned with creating effective approaches to teaching and learning support, within the area of combining new technologies with Art and Design. Having studied in traditional art and design and worked commercially as a graphic designer and illustrator, I found myself drawn to the tools of designing in the digital realm. While working on commercial projects I embarked on a Masters degree at Abertay University in Dundee Scotland, and became involved in lecturing in the then new area of art & design for computer games. I felt, and continue to feel, inspired by the opportunities available and the demand for lecturers in my area of specialism. I continue to be fascinated and inspired by developing new teaching and learning styles within the area of technology and design, and with IDI I’m particularly interested in opportunities and new possibilities of global online learning in art and design. 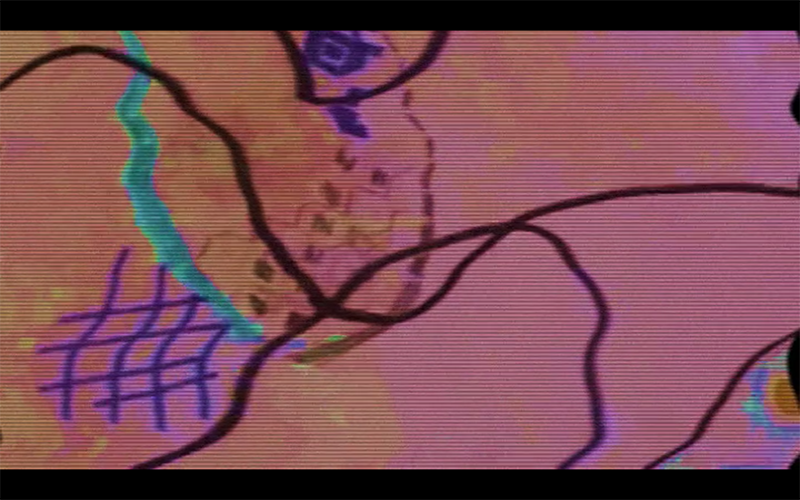 The combination of a drawn line and its digital representation creates a unique aesthetic. This projected work experiments with a film of the production of drawings and the aestheticization of digital errors and effects, in order to produce an original and experimental piece. 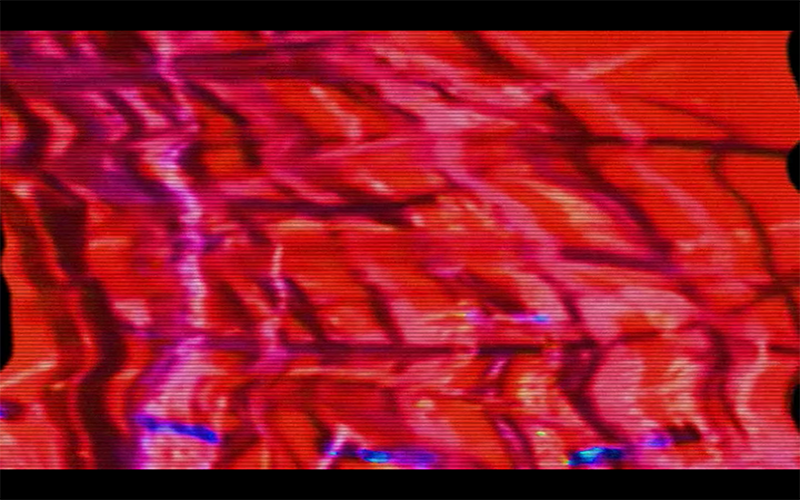 The original film was shot during a public drawing event, and in postproduction seeks to explore the abstract elements by corrupting digital code/data and manipulating electronic devices to create a new time based, textured visual piece. 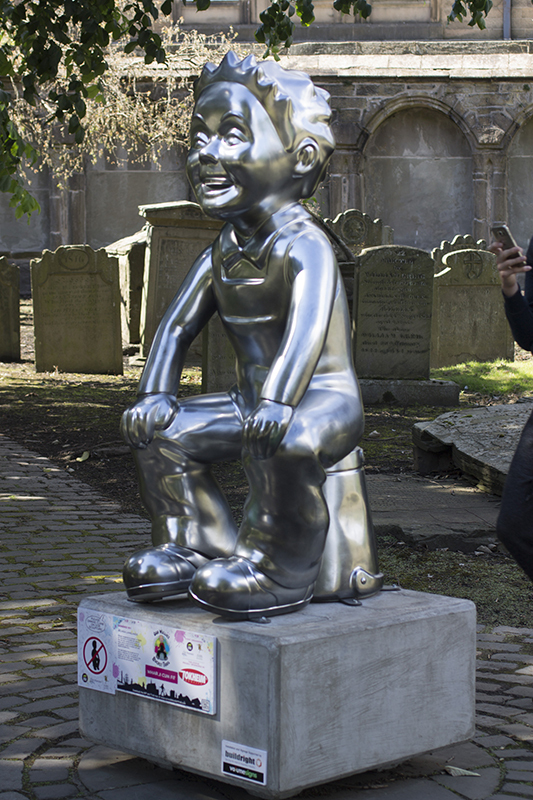 The idea behind this sculpture commission is to have a high gloss chrome finish to maximize reflections. 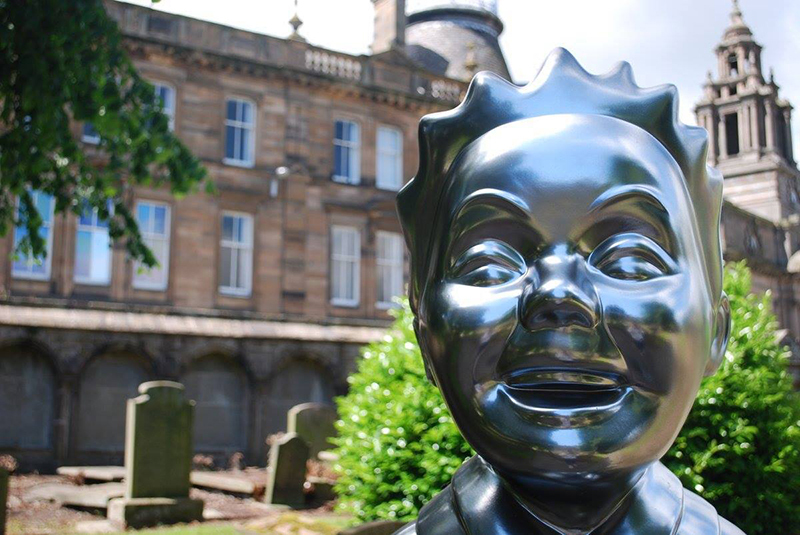 This chrome painted sculpture is a reflection of the people of Dundee, as they see themselves in OOR WULLIE and OOR WULLIE sees himself in them and his surroundings. A project that started as a collaboration with journalism staff and students at the University of West of Scotland, using digital media to comment on the Olympic Torch run event around Scotland as it happened. I generated traditional and digital drawings to make an instant visual comment, at the time my work was mentioned in the Guardian blog and on the BBC website. Since the initial event the project has taken me to Washington NOVA College to run a Master Class titled ‘From Analog to Digital a new tradition’. Creating and running the first BA (Hons) degree in Computer Art. Other career highlights include leading and driving all aspects of a new BA (Hons) Computer Arts degree. I designed the curriculum, took the new subject area through validation and ran the program. 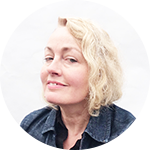 I have since written and led another degree BA (Hons) Visual Communication & Media Design, which has opened up opportunities for students in the areas of graphic design for digital media. Working with students, developing learning activities and raising awareness of design considerations is inspiring for my own practice and rewarding to see the results of student awareness in the area of visual considerations.